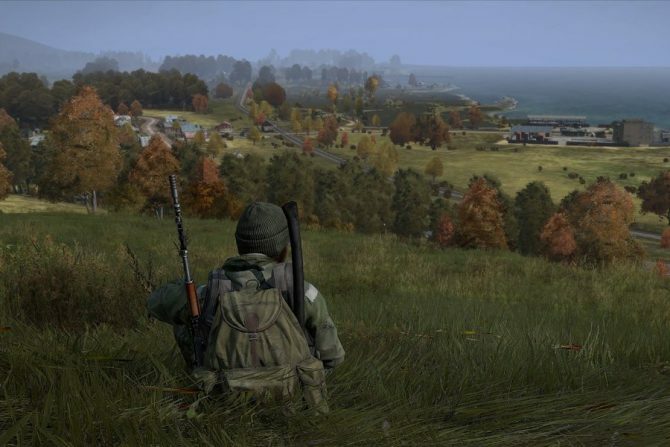 In what seems like an eternity, DayZ has finally got the wind behind its sails and pushed itself out of Early Access and in celebration, Bohemia Interactive is making it free-to-play all weekend on Steam. 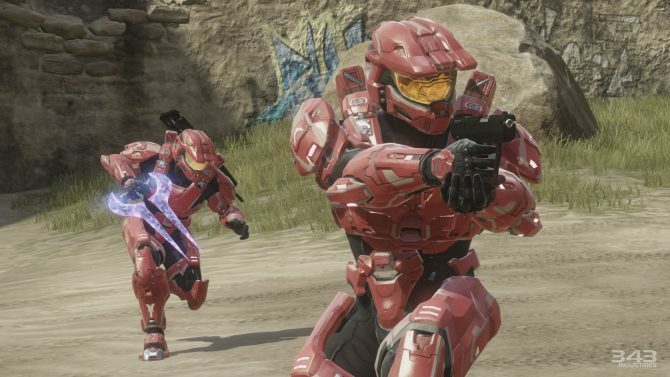 If you’ve never had the chance to get stuck into the progenitor of the Battle Royale game mode, you’re in luck as you have from now until December 17 to give it a shot on Steam. Developer Bohemia Interactive has pushed out the 1.0 version of Dayz on PC, at least for now anyway, with I’m consoles to follow at some stage in the future. You’ll also get a chance to buy DayZ for 15% off its Early Access price, which will be increased when the free weekend ends. Created all the way back in 2012 (was it that long ago already?) DayZ started out as a mod for Arma 2 and since inspired titles like PlayerUnknown’s Battlegrounds and Fortnite Battle Royale. 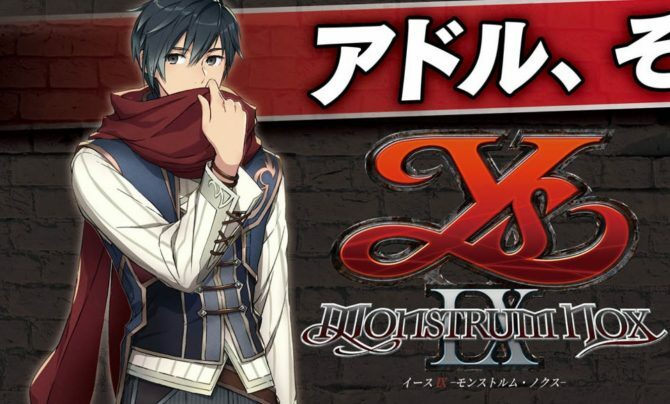 Although, nowadays it’s not as popular as it once was, but in 2013 it sold over a million copies in the space of a month. So, here’s hoping that with the PS4 version to release sometime next year, it’ll get to see some solid figures again. 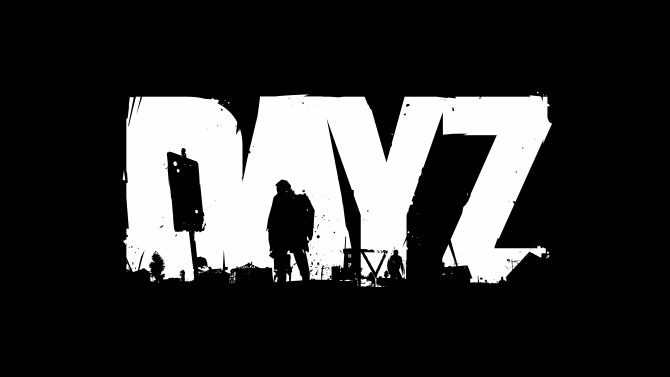 DayZ is available on Xbox One and PC, with a forthcoming release onto PS4 in 2019 so stay tuned for more information on that.